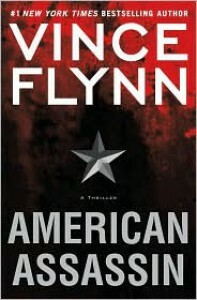 This book explains why and how Mitch Rapp became a CIA assassin. I have read other reviews of this book and a lot of people were upset because of the many typos. Since this book could be categorized as pulp fiction I do not believe the grammatical errors were that big a deal. The characters were engaging and the plot moved fast. The book was an enjoyable experience and I look forward to reading other books by this author.